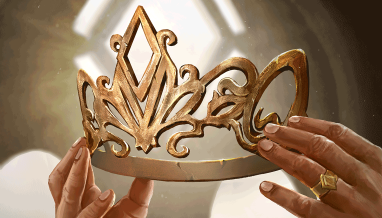 The Dusk Road is on the horizon, and this weekend will be very eventful as a result. 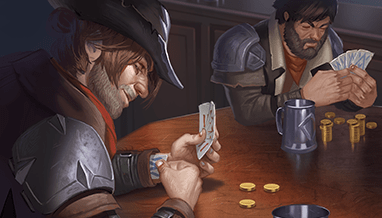 For our preview event, you will have the opportunity to play with one of five cards from The Dusk Road. 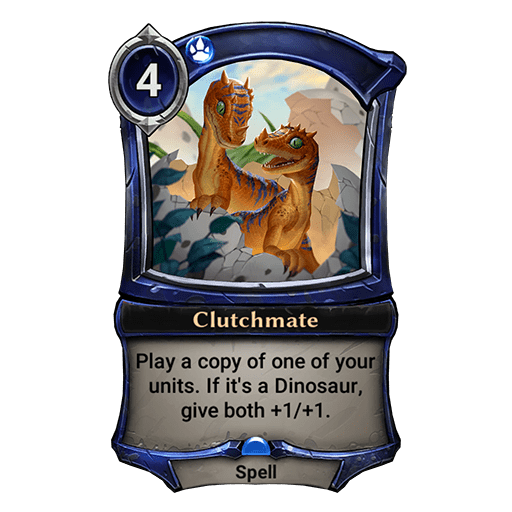 As we’ve already seen, one of the major themes of The Dusk Road is unit types, and these five cards reflect that. When you join a game, you will have the choice of any of the five preview cards (corresponding to the Sigils in your deck). You choose one of those cards, and four copies are added to your deck. 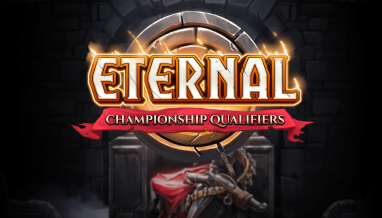 This event costs 3,000 gold or 300 gems to enter. Prizes will be paid out in packs of The Dusk Road, which can be opened upon the set’s release! 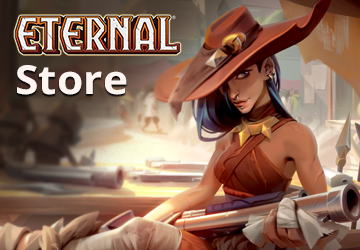 Not only do you have a chance to play with The Dusk Road cards before the set is even out, you get to pack your deck full of units that are now cheaper and more efficient than ever. 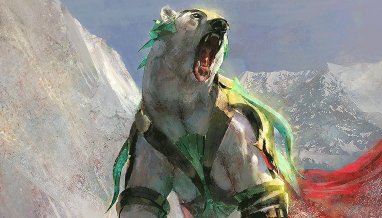 Of course, you probably need to know what the pre-release cards are, in order to see which you will be picking. First up, we’ve got an explosive relic that pairs very nicely with Grenadin. 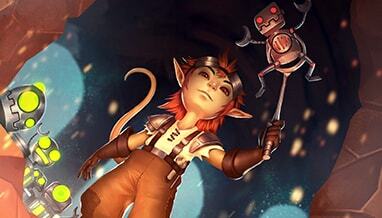 Grenadin can be pawns in your master plan, and they are full of power if you don’t mind cracking them open. 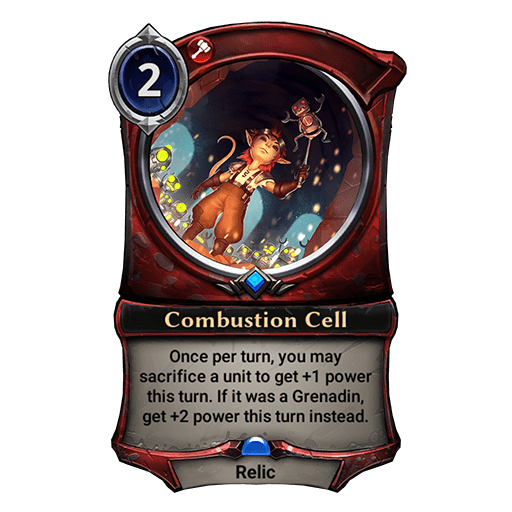 Combustion Cell helps you deploy all the forces you wish, and do so faster than your opponent (given a steady stream of fuel). Each Sentinel you discover gives you the resources to discover more, and Gear Master gets some nice buffs along the way. 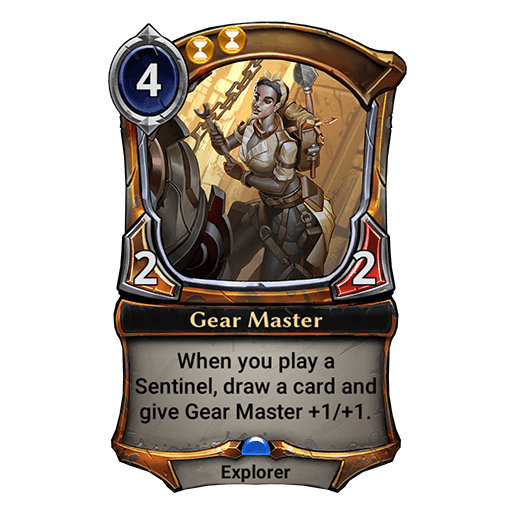 It doesn’t take many Sentinels before you’ve gotten a great deal on Gear Master, and cheap Sentinels can be a conduit to extra card draw. As clutch as Gear Master can be for Sentinels, Dinosaurs didn’t get left in the cold. This functions as a Mirror Image, but if you play it on a Dino, both the original and the new copy get +1/+1. That’s a big boost, especially if the Dino has Killer, as the new copy will be ready to hunt even if the original has already done so. There’s more to see, though, so let’s move on. The Unseen are on the scene, and ready to stack up some battle skills. 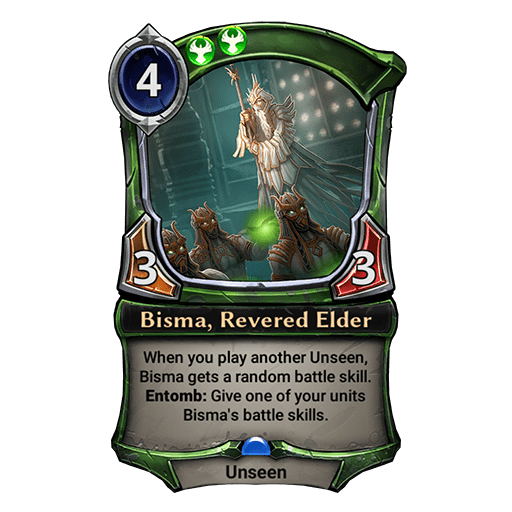 Bisma not only gets a cost reduction thanks to the rules of the event, but is ready to teach some lessons to your other (now-cheaper) Unseen. 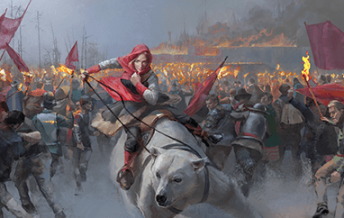 Stacking up battle skills leads to some pretty powerful units, and there are plenty of Unseen ready to do just that. 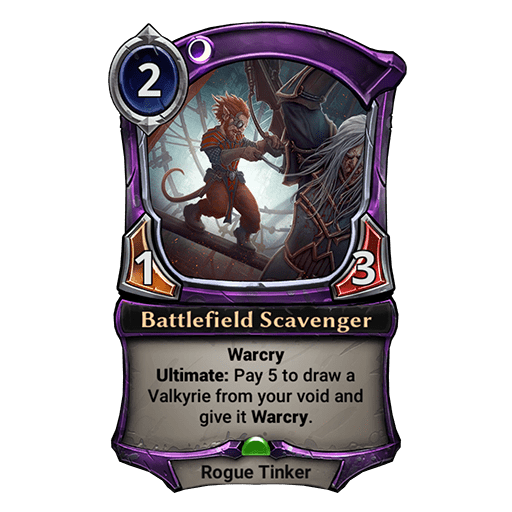 Lastly, let’s see what the Valkyrie have managed to scavenge from The Dusk Road. 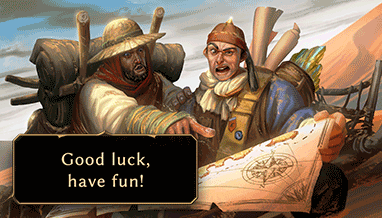 Which tribe will you be taking into battle? 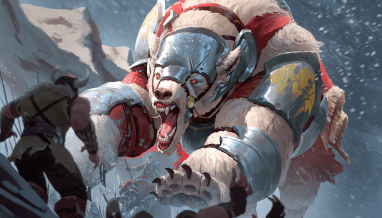 Which card will help you champion your cause? The Dusk Road Preview Event kicks off on Thursday and runs all weekend!